Have you ever been to Georgefest? 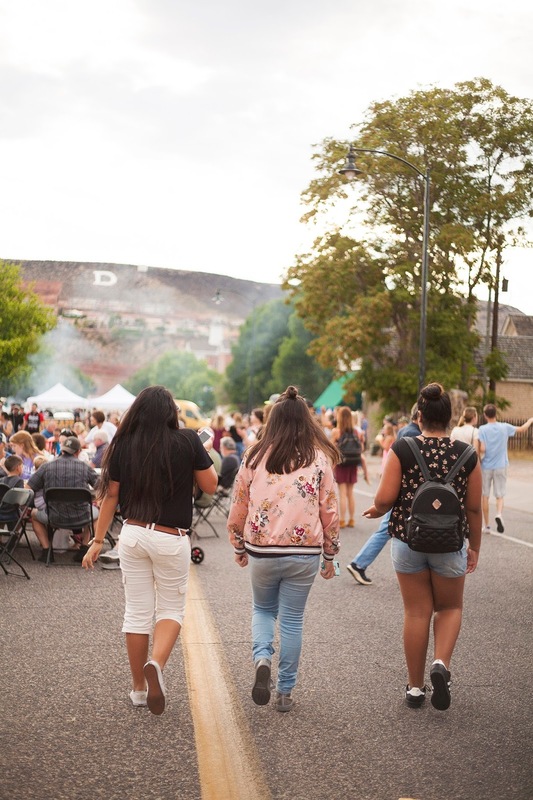 It is a fun event in downtown St. George that happens every first Friday! Georgefest is now going to be called St. George Streetfest! It is under new management and that means new changes coming to the event! Desert Pulse Jazz Garden at Green Gate Village - Live Jazz music the first hour. Live bands the remainder of the night. There will be dancing, beer and wine. There is a $5 cover charge to get into the Garden. Open 6:00 pm - Midnight. Stapley Family Fun Zone featuring jump houses, an obstacle course, ultimate ping pong, pottery, crafts, and a climbing wall. This fun zone requires a wrist band which can be purchased for $5. Open 6:00 pm - 9:00 pm. Nielson RV Vendor Village featuring over 30 arts and crafts vendors and retail merchants. There will also be RV's and Campers there for you to tour with special First Friday discounts! Open 6:00 pm - 9:00 pm. Chef Hog Food Truck Row powered by Tuacahn. This Food Truck Row will have some of the best food trucks in town and more! Open 6:00 pm - 10:00 pm. Main Street Stage and Vendors. This is where you'll want to be for live family friendly entertainment! Various bands and entertainment from 6:00 pm - 9:00 pm. Festival Sounds DJ dance party will be from 9:00 pm - 10:00 pm. There will also be downtown vendors featuring product and great food! Other activities include trampoline bungee, mechanical bull, magician, hip hop dancers, vocal talent and karaoke! This Friday (March 2, 2018) is the first event of the year! The theme is Up, Up and Away. 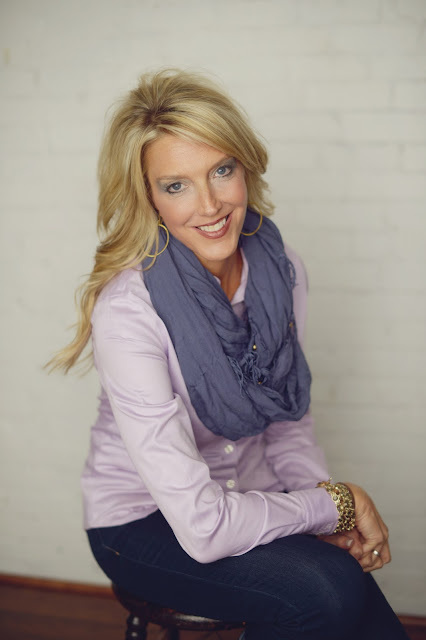 Carrie Bunker, the new Executive Director said, "We are truly looking forward to bringing this re-branded event to life." So make sure you are there this Friday at 6:00 pm! St. George Streetfest is brought to you by and in appreciation of many generous sponsors including: Canyon Media, The Independent, Stapley Pharmacy, Nielson RV, Red Door Dental, Desert Pulse, Green Gate Village, Stone Canyon Eye Care, Skywest Airlines, St. George Events and Occasions, Wasatch Brewery, Chef Hog, Tuacahn, IG Winery, Festival Sound and the City of St. George.